Tuesday November 6, 2018 is Election Day please remember to get out and vote! Nether Providence Township is divided into 7 wards and each are divided into 2 precincts. Each ward and precinct has an established a voting location for Tuesday’s election. There are a total of 8 voting locations in the township. There have been some polling location changes since the last election. 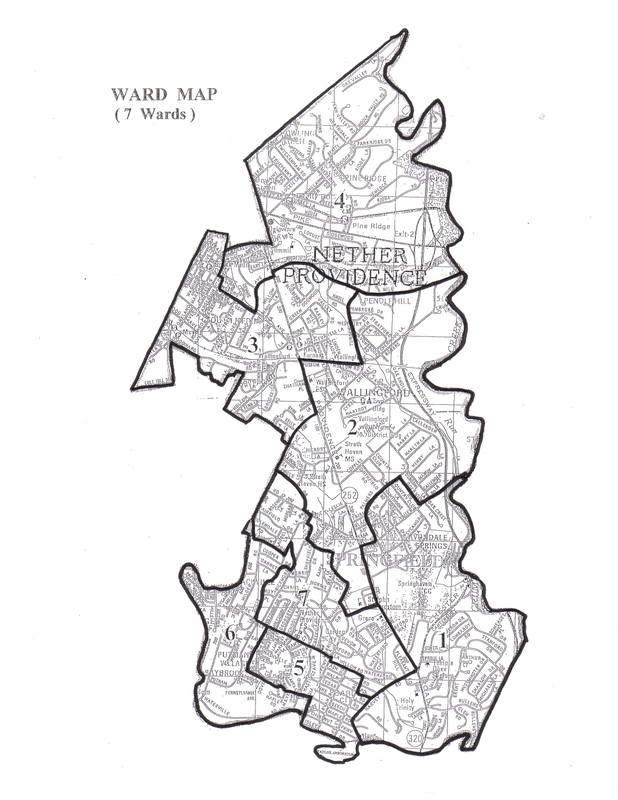 If you do not know what ward you live in check the map of Nether Providence Township wards. By entering your street address you can also check the PA Department Of State polling location information lookup for your specific voting location. 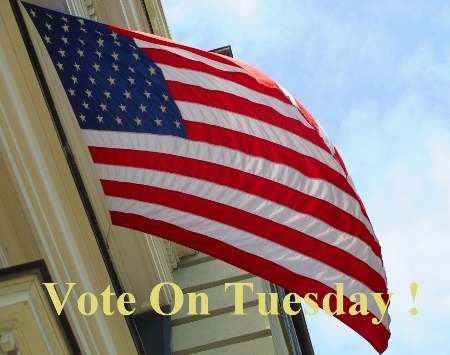 Voting locations in Nether Providence Township will be open from 7:00 AM to 8:00 PM. Exercise your right to vote on Tuesday November 6, 2018! The polling place for 4th Ward has been moved from the Summit School at 101 Plush Mill Road to the Plush Mill Senior Living Center at 501 Plush Mill Road. The polling place for 6th Ward Precinct 1 has been moved from the Weston Village Clubhouse to the Putnam Village Clubhouse at 891 Putnam Boulevard. A majority of the improvements have been implemented with the project set to be fully completed in early Spring 2017. 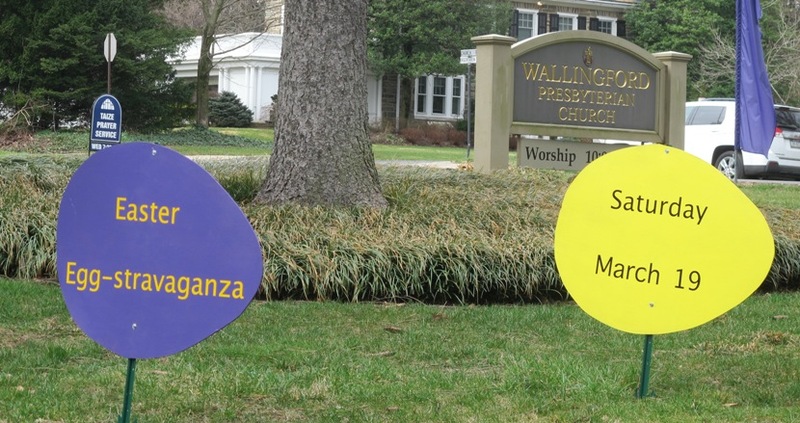 Wallingford Presbyterian Church will host it’s 8th annual Easter Egg-stravaganza rain or shine on Saturday March 19, 2016. Registration will be from 9:30 AM to 10:00 AM followed by Easter songs. Participants will then be divided into age appropriate groups and set off to hunt for the 3,000 Easter eggs will be awaiting discovery on the Church property. Following the hunt there will be a pancake and sausage brunch. There is no cost for the event, but a free will offering will be accepted. Bring the kids, grandkids, your neighbor’s kids – just bring some kids to enjoy this popular community event. For more information about the Easter Egg Hunt, call the Church office at 610-566-1644. Register online so eggs can be properly distributed by age groups. The Wallingford market is the topic of the discussion in the Inquirer’s Sunday February 28, 2016 Real Estate Section’s On The House with Al Heavens. I was asked by the Inquirer to provide some data and comments regarding the state of the market in light of a Realtor.com describing the 2015 market as the best year in terms of home sales since the final boom year of 2006. So how is the Wallingford Market? 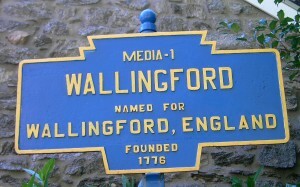 Read the Inquirer article to find out – A ‘Carfax For Homes’; Wallingford’s Steady Growth. The Inquirer’s Town By Town, authored by Real Estate writer Al Heavens, is a recurring series that appears in the Business Section of the Sunday newspaper with the articles discussing local markets. This past Sunday – 08/03/14 – Nether Providence and Wallingford took center focus. 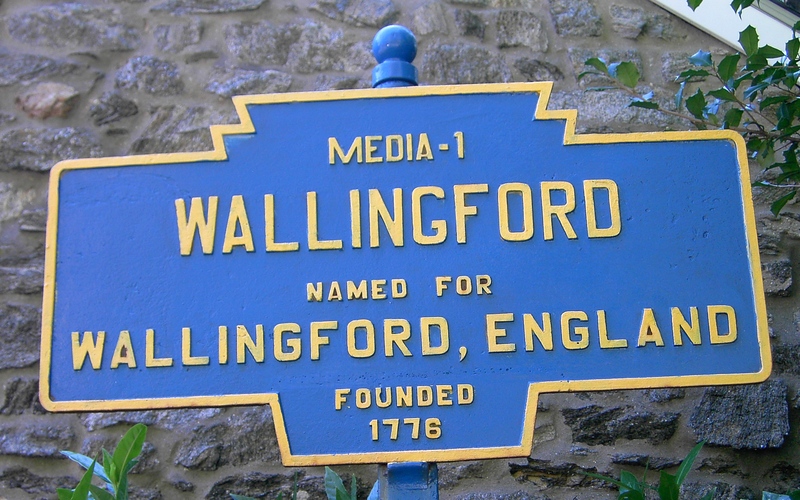 I was asked by Al to contribute to the discussion of Wallingford real estate with discussions about the importance of schools, current market data and comments from two of my clients who I represented in the purchase of their Wallingford homes. Check out Al and me discussing Wallingford real estate at: Town By Town: School’s Are Nether Providence’s Bread And Butter. Nether Providence Commissioners have proposed a 6.16% increase in Nether Providence Township taxes for 2014. This translates into a 2014 millage rate of approximately 4.96 mills. For every $1,000 of assessed value township residents will pay $4.96 in municipal taxes. Last year Township taxes increased by 6.7%. The Police Department and Public Works are the two biggest components of the of the Township budget. The Commissioners will be meeting November 21 to take another look at cutting expenses. Following two December meetings, on the first and second Thursdays, a final budget will be voted upon. The stately property at 908 South Providence Road in Wallingford, PA that once was Brower Funeral Home is to be resurrected as Danjolell-Barone Memorial Home. The South Providence Road property settled yesterday, and I was pleased to represent the Danjolell’s in this transaction. 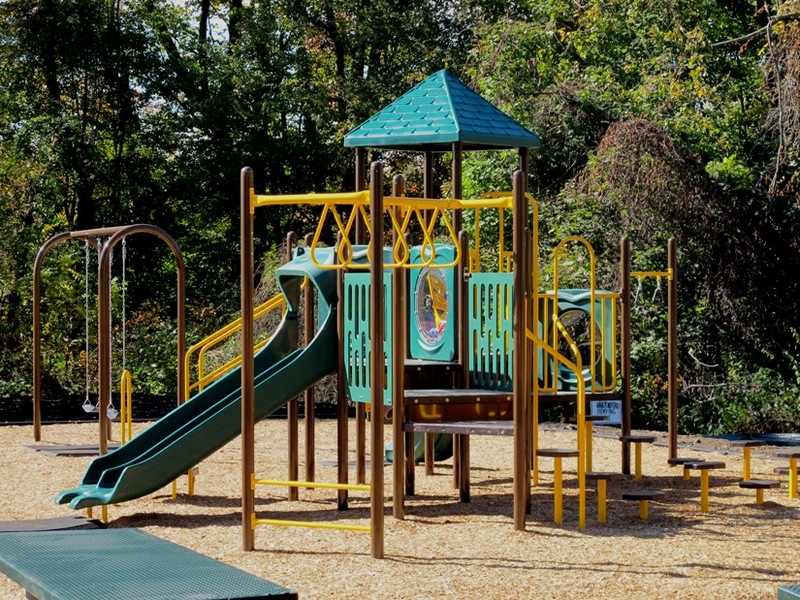 Danjolell currently operates three other memorial homes in the area, located in Aston, Frazer, and Broomall. It is anticipated that renovations to the property will be completed by early Fall. Nether Providence Commissioners have proposed a 6.7% increase in Nether Providence Township taxes for 2013. The new millage rate will be set at 4.68 mills, up from 4.37 mills in 2012. For every $1,000 of assessed value residents will pay $4.68 in township taxes. The proposal will be voted upon on either December 13 or December 20. The Police Department is the largest component of the Township’sudget, accounting for an amount just over $2 million of a total budget of $6.1 million. A 38% climb in police pension costs was a factor in the proposed tax hike. The township’s annual sewer rate will increase to $342 per household, an increase of $42 in the current levy. This increase is in anticipation of higher costs that will be passed on by DELCORA, the county authority responsible for sewer waste handling. In a letter to Gary Cummings Nether Providence Township Manager from Wilson’s legal representative dated November 12, 2012, Wilson Oil has withdrawn their zoning application filed on or about July 27, 2012 for the purpose of installing a 30,000 gallon propane storage tank at their facility on Rogers Lane. Wilson’s application was to be voted upon at the upcoming meeting of the Zoning Board of Nether Providence Township, which is scheduled for Monday November 19, 2012.
food items, medical supplies, batteries and flashlights. damage in the event of high winds. home until local officials say it is safe. – Be be sure to stay indoors during a hurricane. storm, and the winds will come again. your neighbors about evacuation orders.